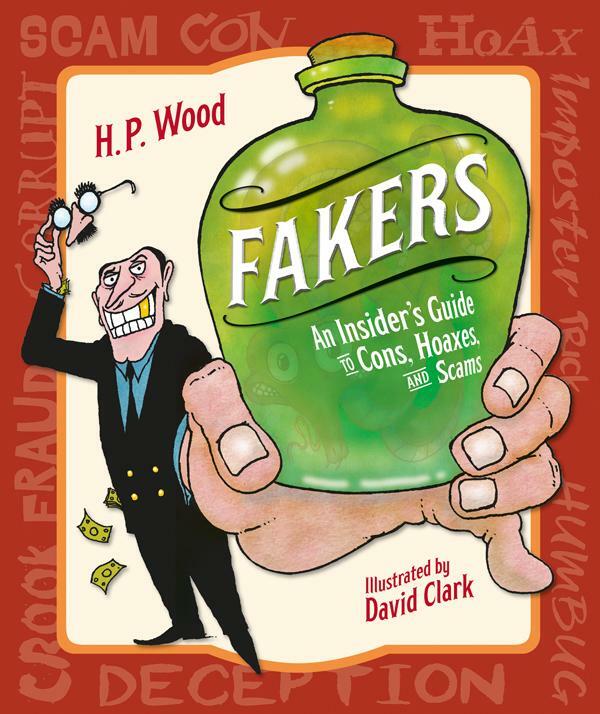 Fakers: An Insider’s Guide to Cons, Hoaxes, and Scams by H.P. Wood. 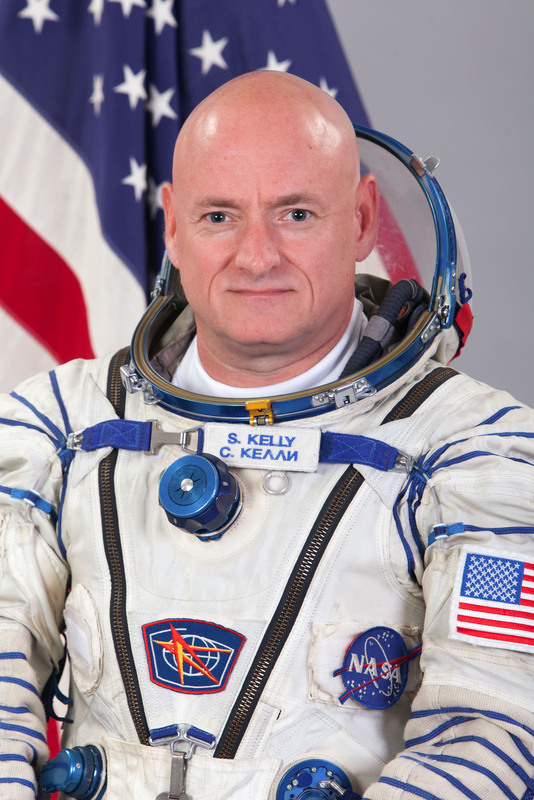 October 2, 2018. Charlesbridge Publishing, 176 p. ISBN: 9781580897433. Int Lvl: 5-8; Rdg Lvl: 6.4; Lexile: 1040. From the Trojan horse to fake news, scams have run rampant throughout history and across the globe. Some con artists do it for fun, others for profit. . . and every once in a while, a faker saves the world. In this era of daily online hoaxes, it’s easy to be caught off-guard. Fakers arms kids with information, introducing them to the funniest, weirdest, and most influential cons and scams in human history. Profiles of con artists will get readers thinking about motivation and consequence, and practical tips will help protect them from falsehoods. If it sounds too good to be true, it probably is–except in the case of this book! Grades 5-8. 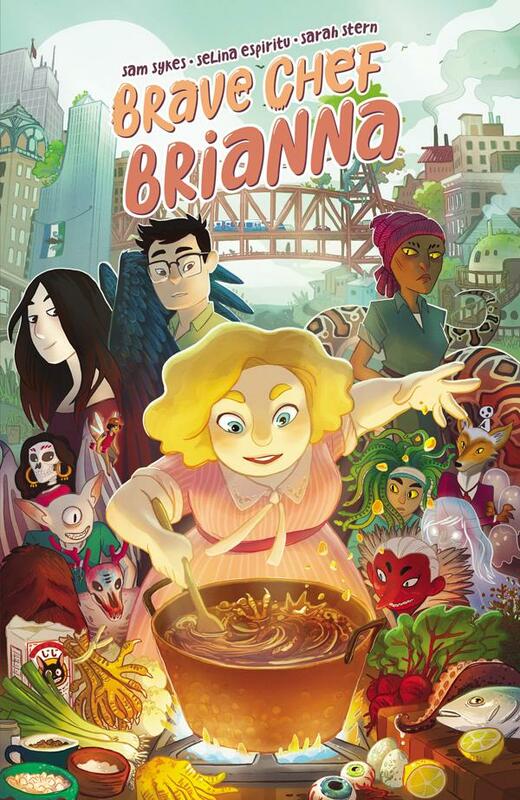 In a world where tricksters are always in the news, even as the word fake is bandied about indiscriminately, a book exposing cons and making young readers aware of how to approach schemes is essential. Luckily, Wood’s nonfiction title is also an entertaining read, with chapters divided up in ways that separate and link everything from Ponzi schemes to spoon benders to mass-media hoaxes. Any type of deceptive con one can think of is included. Want to know about shell games? It’s covered. War tricks like the Trojan horse? It’s here. Cartoonlike pictures emphasize the fun in funny business, slyly featuring everything from sleight-of-hand hieroglyphs to chunky, pizza-eating rats. Extensive chapter notes and resources, as well as a long index, lend the work gravitas. 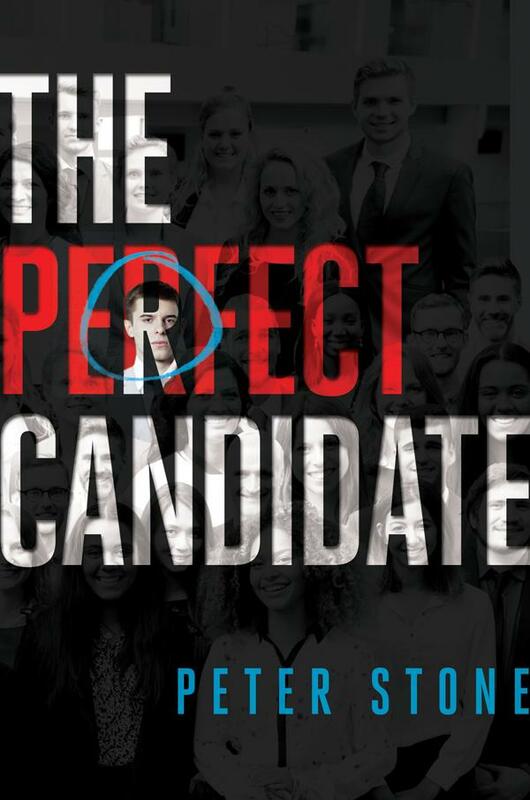 As the author points out, even computer-savvy young people are easily deceived, and she wants readers to not be “one of the guys and gals getting gotten.” If they take this book as a guide, they should have a head start in preparedness. H. P. Wood is the granddaughter of a mad inventor and a sideshow magician. Instead of making things disappear, she makes books of all shapes and sizes. She has written or edited works on an array of topics, including the history of the Internet, the future of human rights, and the total awesomeness of playing with sticks. 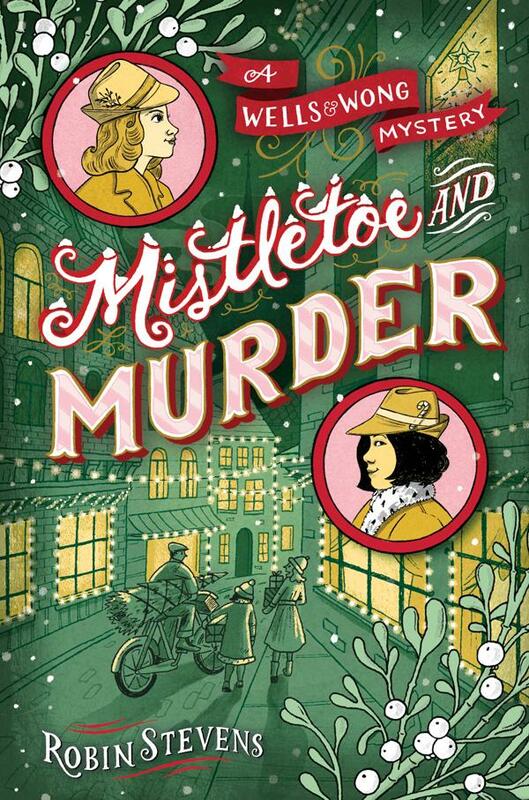 Mistletoe & Murder by Robin Stevens. September 18, 2018. 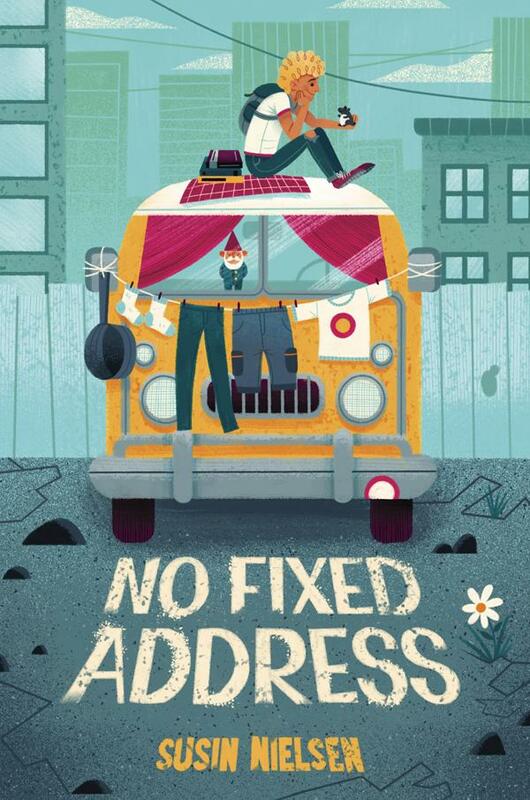 Simon Schuster Books for Young Readers, 352 p. ISBN: 9781481489126. Int Lvl: 5-8; Rdg Lvl: 5.8. Their fifth adventure finds Detective Society members Daisy Wells and Hazel Wong spending the winter holidays at Cambridge University visiting Daisy’s brother, Bertie. A reunion with the Junior Pinkertons leads to a bet—which is the better detective society?—and some flirting. Then a student—insufferable, rich, and a twin—is found murdered, and the two societies agree to collaborate. Stevens’s frost-dusted 1935 Cambridge, England, is an appealing backdrop for this adolescent whodunit, and Wells and Wong’s partnership, with its echoes of Holmes and Watson, is as entertaining as ever. Robin Stevens was born in California and grew up in Oxford, England, across the road from the house where Alice of Alice in Wonderland lived. Robin has been making up stories all her life. She spent her teenage years at boarding school, reading a lot of murder mysteries and hoping that she’d get the chance to do some detecting herself (she didn’t). 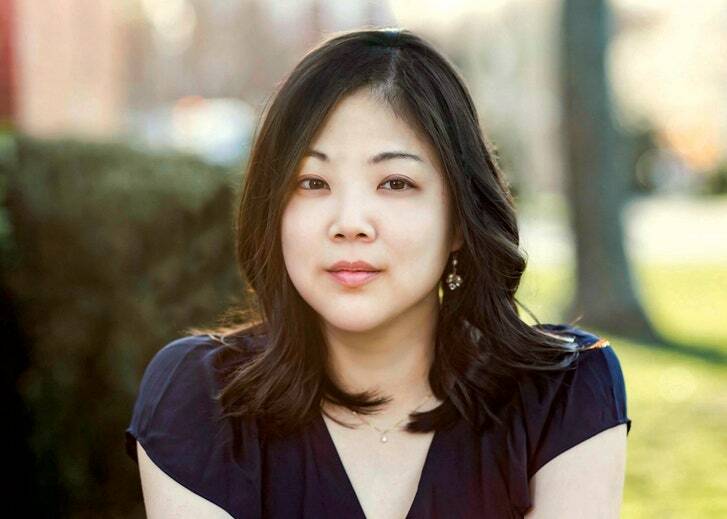 She studied crime fiction in college and then worked in children’s publishing. 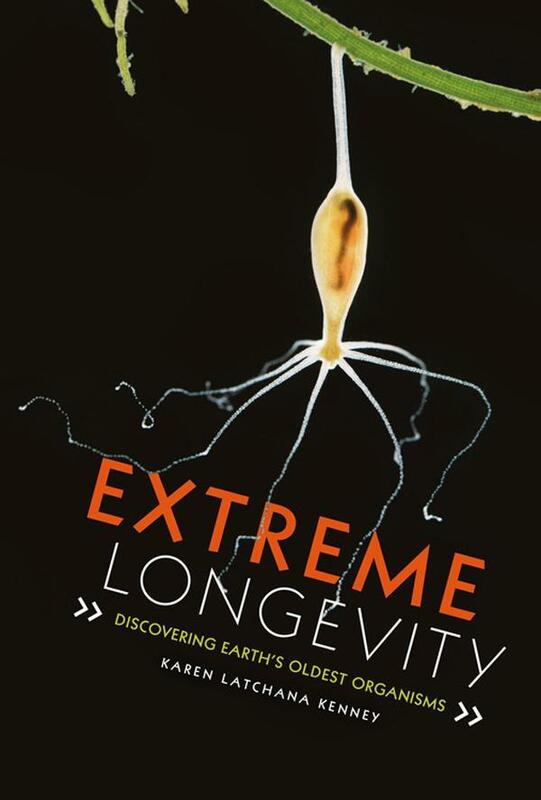 Extreme Longevity: Discovering Earth’s Oldest Organisms by Karen Latchana Kenney. August 1, 2018. Twenty First Century Books, 104 p. ISBN: 9781512483727. Int Lvl: YA; Rdg Lvl: YA; Lexile: 1100. Meet the science experts who study specimens of extreme longevity in both the plant and animal kingdoms, such as the 80,000-year-old root system of Pando (a colony of male quaking aspens), 11,000-year-old deep-sea sponges, and 400-year-old sharks. Learn about technologies used to determine age and longevity, including DNA sampling, growth rings, and radiocarbon dating. See how scientists located these long-lived species were and why and how they resist disease and aging. And delve into how scientists are using what they know about aged plants and animals to research how we can promote longevity in humans. Grades 8-10. Did you know that the longest-living human on record died in 1997 at age 122? This well-researched and informative book includes intriguing facts about the world’s longest-living organisms. Familiar ones, like giant tortoises, sequoias, and bristlecone pines are described, as well as lesser ones, like hydras, stromatolites, creosote bushes, and quahogs. Scientists are eagerly studying these long-lived organisms to see how they can help extend human longevity and prevent diseases—fluids from clamlike ocean quahogs, for example, who can live to be hundreds of years old, may help scientists prevent Alzheimer’s disease. The book describes the methods scientists use to determine various organisms’ life spans. In 2007, biologists were able to calculate a captured bowhead whale’s age (approximately 130 years) by analyzing the age of the antique harpoon fragment found still embedded in it. Fourteen scientists were consulted by the author in the writing of this book, which also includes a comparative time line, source notes, glossary, bibliography, further information, and index. Readers will enjoy learning about these amazing organisms. My favorite book as a child was an educational book titled I Want to Be a Reporter. It was about the job of a reporter and described the skills needed to tell stories in writing. I asked my mom to read it to me every night. It was fascinating to me! Since discovering that book, I have loved the idea of writing for a living. 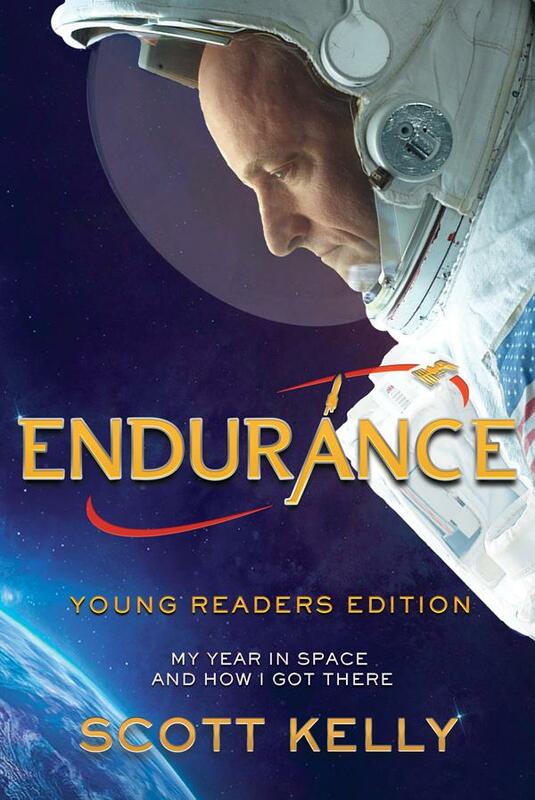 As a K-12 educational writer and editor, I get to work on books and teaching materials that inform and inspire students. I have written about everything from the underwater home of a spider to the history of hip-hop music and WWI history. While I love researching and writing about all kinds of subjects, my experience so far has been mostly in science, social studies, biographies, music, and arts and crafts topics. 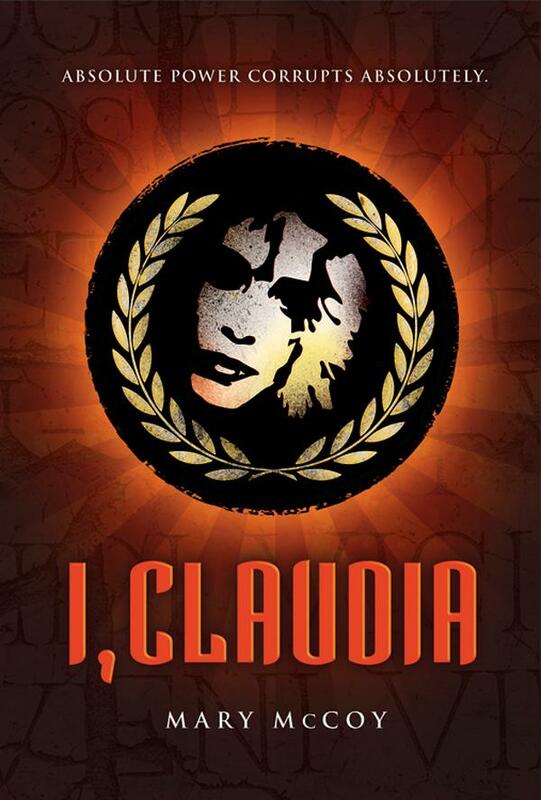 I, Claudia by Mary McCoy. October 1, 2018. Carolrhoda Books, 424 p. ISBN: 9781512448467. Int Lvl: YA; Rdg Lvl: YA; Lexile: 940. Grades 9-12. The talented and dynamic McCoy (Camp So-and-So, 2017) tackles power, politics, and history in this loose retelling of I, Claudius. Imperial Day Academy, an elite prep school in Los Angeles, has teachers, administrators, and an elected student senate. But the true power at Imperial Day lies in the honor council, an elected group of students that uphold the school’s strict honor code. Claudia is a self-proclaimed outsider. With chronic health problems and an oft-mocked stutter, her proximity to power comes only from her benevolent older sister’s honor council position. 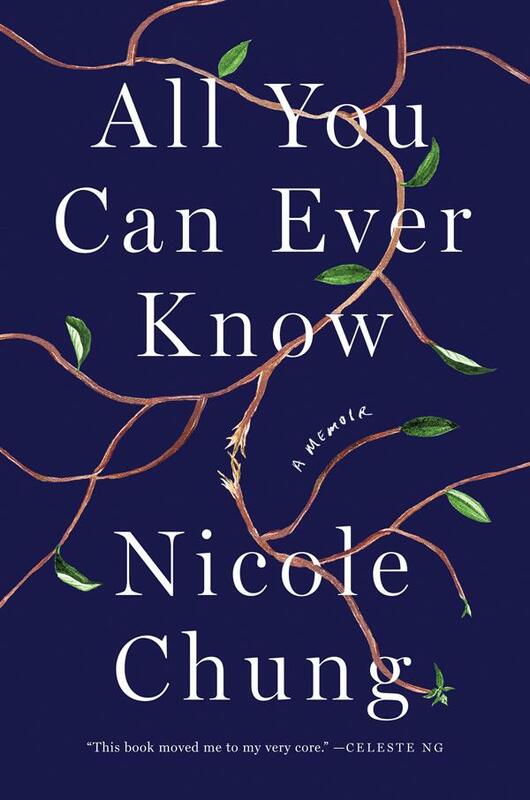 But Claudia is also a student of history, and as she recounts the corrupt reigns of a string of honor council presidents for an unnamed jury, the reader will begin to realize that her years of studying political machines have turned Claudia into one herself. McCoy pulls off great feats of craft here, managing to keep the narrative riveting and suspenseful while focusing on minute details of student government. It becomes as difficult to tell whether Claudia is manipulating her classmates as it is to tell whether McCoy is manipulating her readers, both to delightful effect. Smart, witty, and featuring an unforgettable (and possibly unreliable) narrator, as well as a seamless stream of political history, the audience that finds this novel will be unable to put it down. 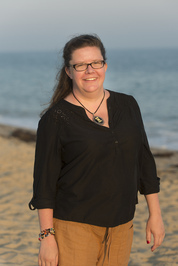 Mary McCoy is a librarian at the Los Angeles Public Library. She has also been a contributor to On Bunker Hill and the 1947 project, where she wrote stories about Los Angeles’s notorious past. 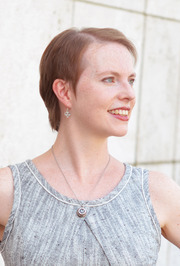 She grew up in western Pennsylvania and studied at Rhodes College and the University of Wisconsin. 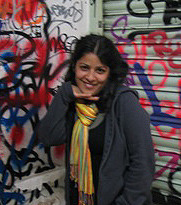 Mary now lives in Los Angeles with her family.